The National Trust has turned to The School of Artisan Food to help its top chefs develop innovative menus using locally-sourced, seasonal and sustainable ingredients at its properties across the country. Ten top chefs from National Trust’s Food Innovation Group travelled to The School of Artisan Food on the Welbeck Estate, between Nottingham and Sheffield, to start an ongoing partnership between the two organisations. Using the extensive kitchens and teaching facilities, the School’s food experts worked with the National Trust chefs for several days on cheesemaking, breadmaking, venison butchery, gnocchi and risotto. The School of Artisan Food is a not-for-profit organisation and registered charity dedicated to teaching skills in all aspects of sustainable and artisan food production. “We’re passionate about developing a seasonal and sustainable food culture so working with the National Trust’s Chefs means we can spread the gospel far and wide. We can help them develop their skills and that means better menus and better food for the millions of people who visit their wonderful properties every year,” said Julie Byrne, Managing Director at The School of Artisan Food. Following the session in November, courses will run several times each year for National Trust chefs as part of a long-term partnership agreement to develop their skills in butchery, brewing, charcuterie, chocolate-making, patisserie and much more. Returning to Trust properties around the country these chefs will in turn train other kitchen and catering staff in the new techniques and approach. “The National Trust has teamed up with The School of Artisan Food to host its Food Innovation Group. The group comprised of ten kitchen staff from across the organisation who are passionate about food and drink. In November, they returned to the school for a second set of workshops, learning various skills including bread making, fresh cheeses and butchery. “The National Trust is committed to using responsibly sourced ingredients with provenance. 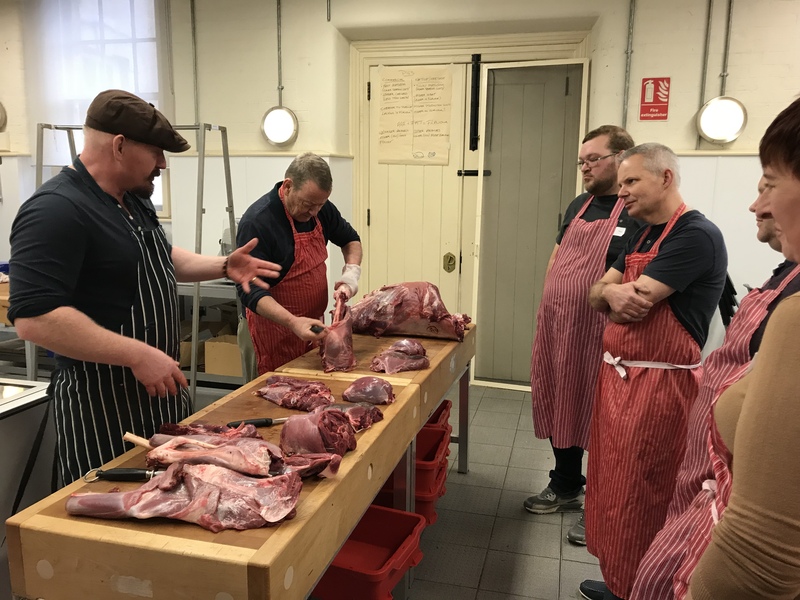 The butchery workshop used venison from the National Trust’s Ashridge Estate in Hertfordshire, where the team there manage the estate’s population of deer to support nature conservation. We’re delighted to have partnered with Welbeck, an organisation that we feel shares our food values and we’re looking forward to returning with the 2018 Food Innovation Group next year,” said Tim Howard, Food & Beverage Development Manager. The School of Artisan Food runs dozens of short courses each year to teach practical food skills as well as the UK’s only FDQ-accredited, full-time Advanced Diploma in Baking. 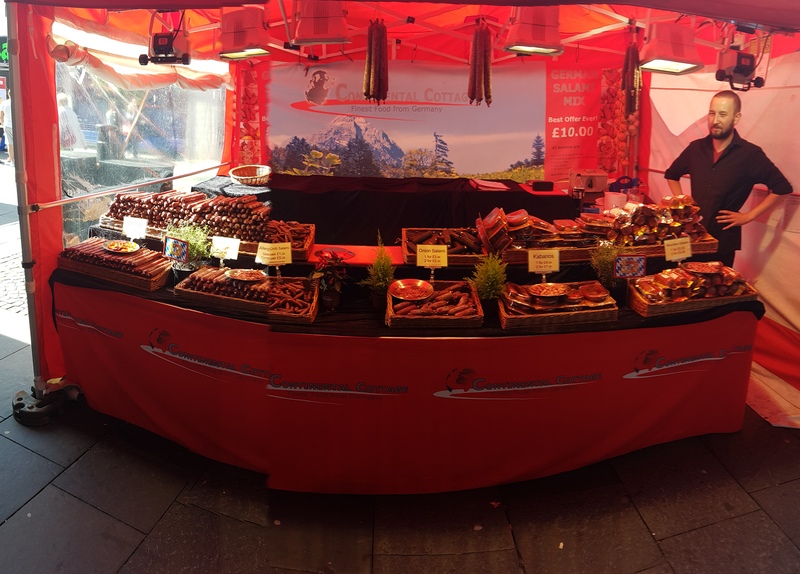 It has recently launched a new Artisan Business Start-Up Certificate which teaches students practical skills and the opportunity to test their ideas with experts before risking everything by going to market too soon.